This is a new five star serviced office building. This location offers impeccable standard of service, executive office suites and additional comforts. As a boutique operation, the operator prides themselves on attention to detail and personal service to allow our clients' businesses to operate as efficiently as possible, within a professional, relaxed and stylish atmosphere. More than just a business centre, our prestigious serviced offices combine modern innovative workspace with thoughtful lifestyle extras, in a discreet, unbranded environment. 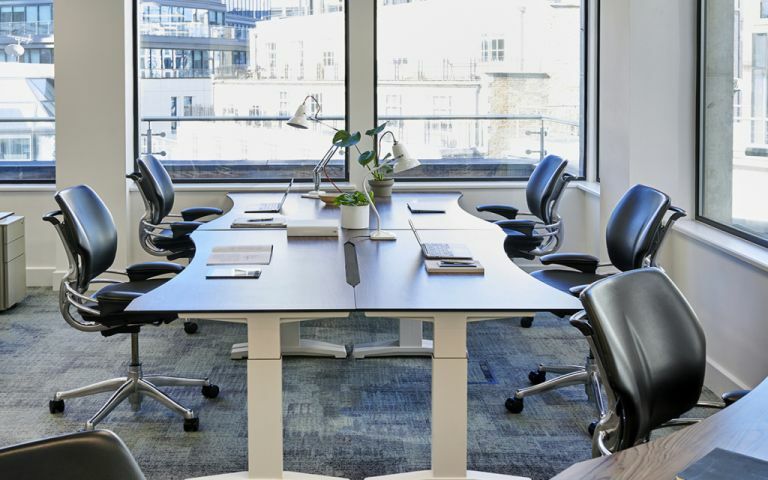 Situated just a few minutes' walk from Liverpool Street, Fenchurch Street and Bank station, this location is perfect for any company wanting to be in the heart of the City. The building is located immediately behind the beautiful Leadenhall Market with its abundance of restaurants, bars and shops. Our Fenchurch Street office space is arranged over eight upper floors, the seventh and eighth floors providing modern office accommodation which is being refurbished to open plan. Easy Offices Where is the nearest place to get lunch near Lime Street? Easy Offices Where is the nearest car park to Lime Street? Easy Offices Where is the nearest public gym to Lime Street? Easy Offices Where is the nearest coffee shop to Lime Street?